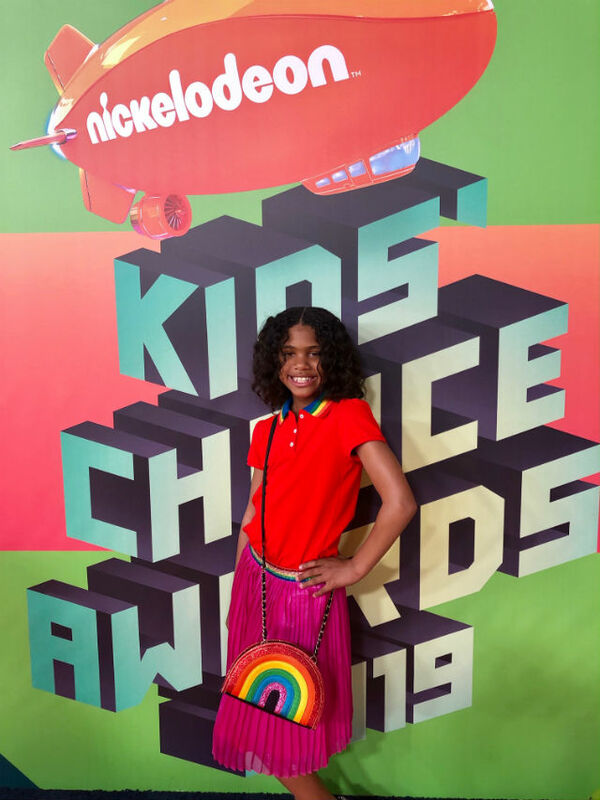 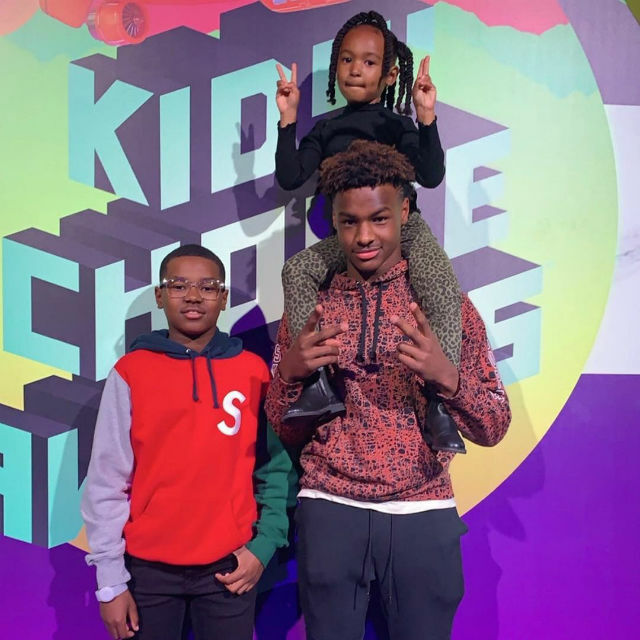 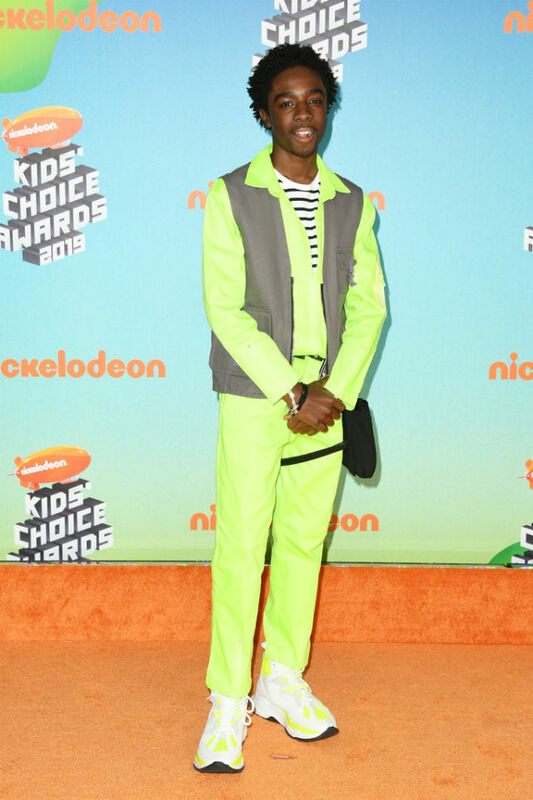 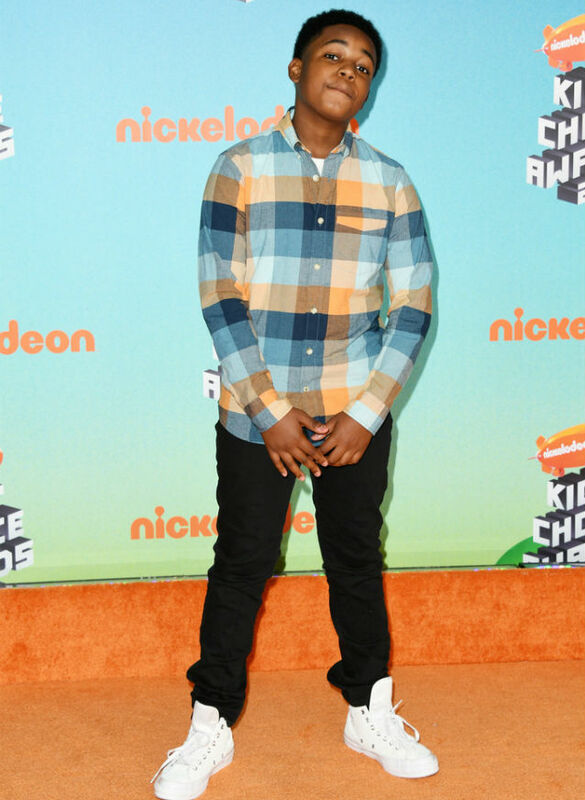 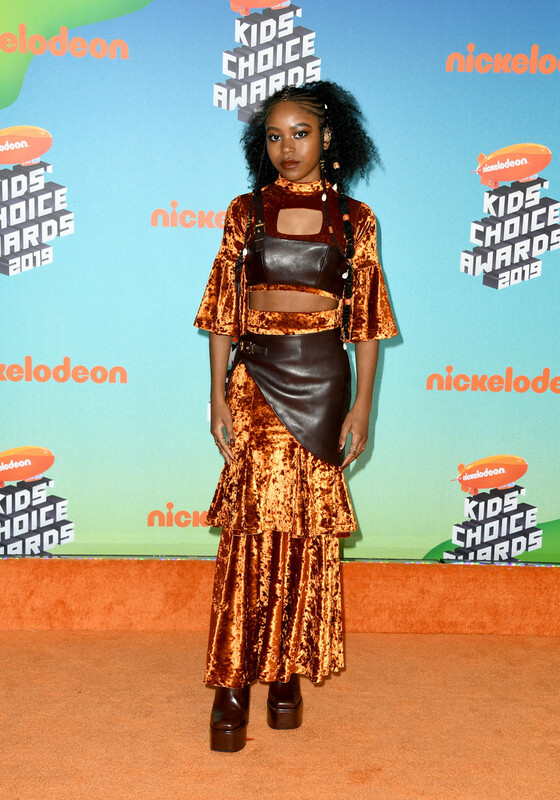 The 2019 Nickelodeon Kids’ Choice Awards took place over the weekend at the Galen Center on Saturday (March 23) in Los Angeles. 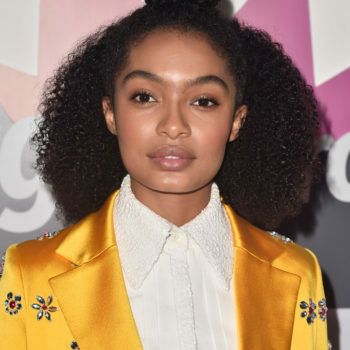 Hosted by DJ Khaled, several young stars Asia Monet, Riele Downs, Skai Jackson, Caleb McLaughlin, Kheris Rogers, Alyssa Cheatham, and Issac Ryan Brown were in attendance at the event. 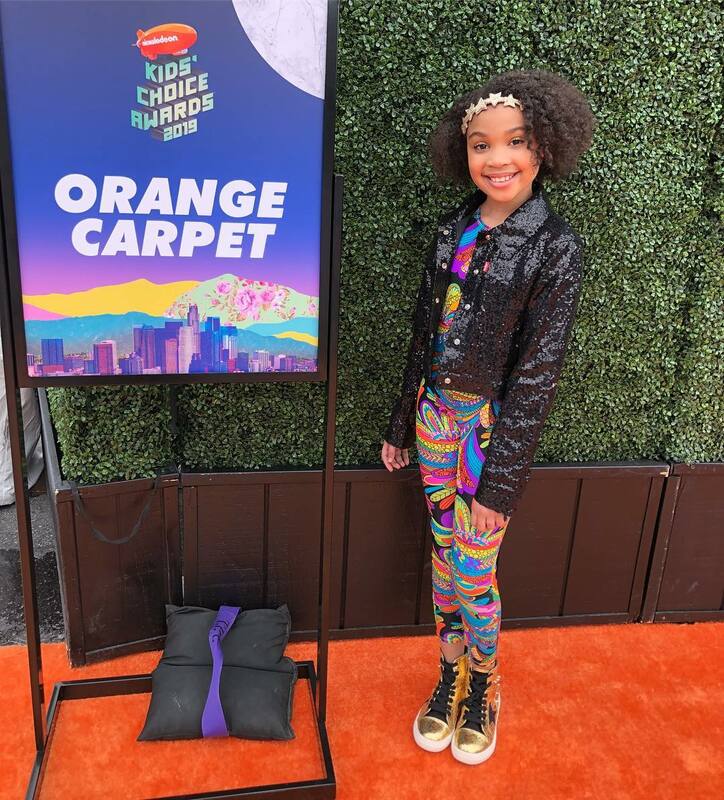 In addition celeb kids of Usher, Lebron James, and The Game walked the orange carpet without their famous parents. 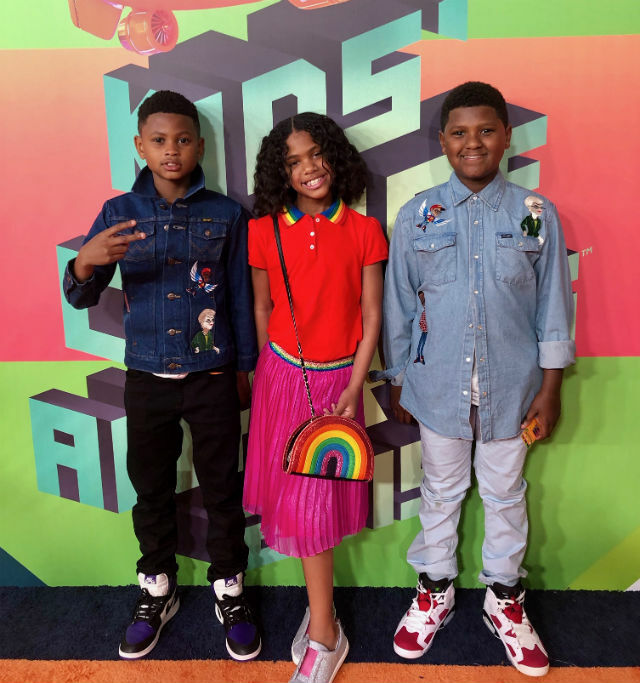 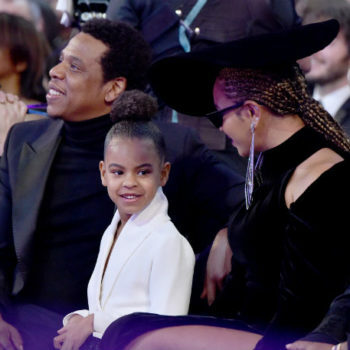 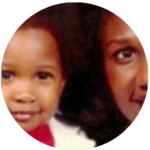 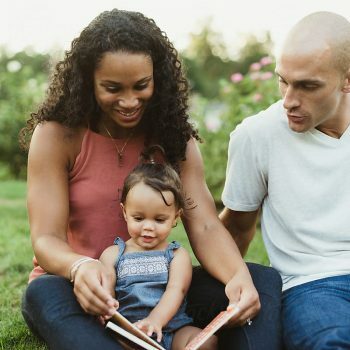 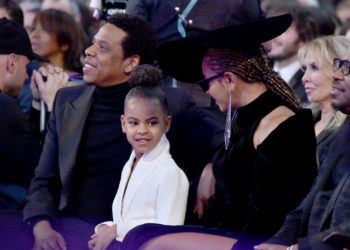 See some of the celeb kids in attendance below!